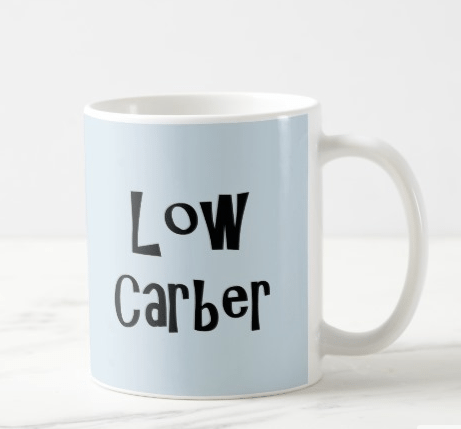 Check out this list of over 50 low carb gift ideas, including treats, subscription boxes, clothes, kitchenware, and more! Whether you’re buying gifts for the low-carber in your life or adding things to your own wishlist (isn’t Amazon the BEST for that? 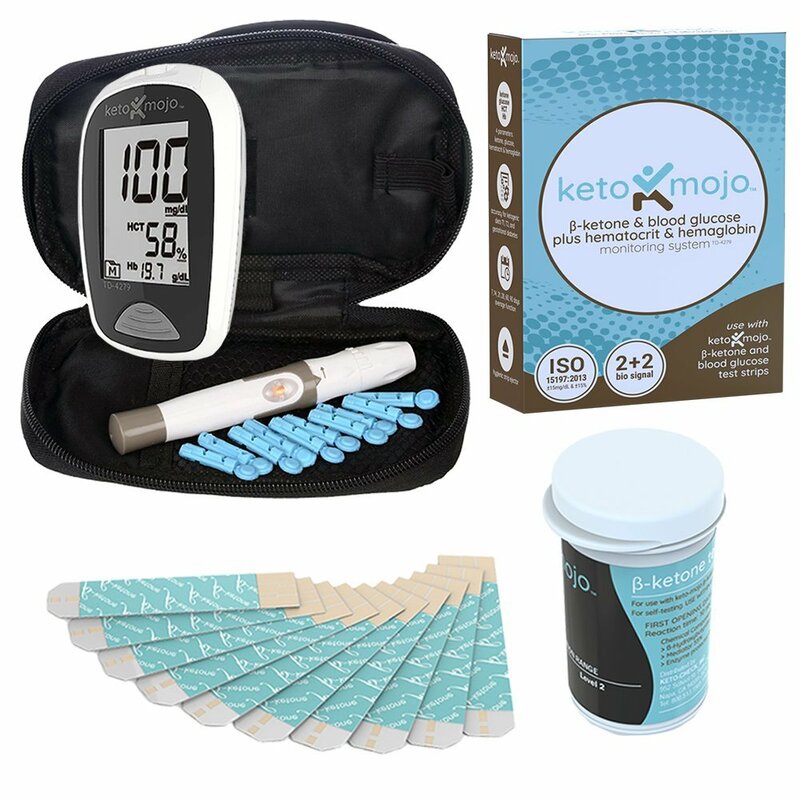 ), you’ll find a fantastic range of kitchenware, edible gifts, subscription boxes, and health and fitness gifts to choose from. And if you really don’t know what to buy for someone, then I’m sure they would LOVE a gift certificate from Netrition – an online store that features a TON of low carb goodies! 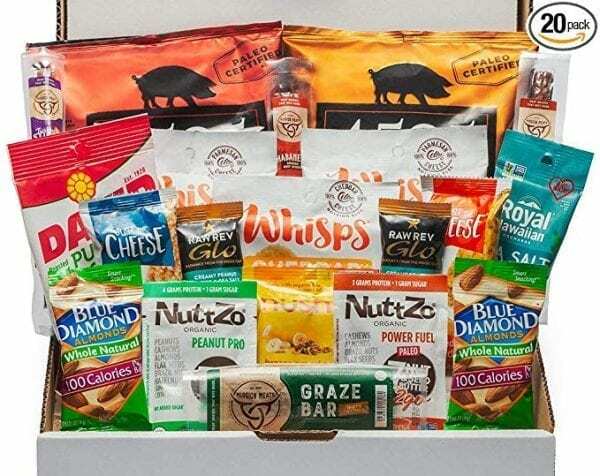 These days there are so many fantastic low carb products to try, that a variety gift pack is the best solution! 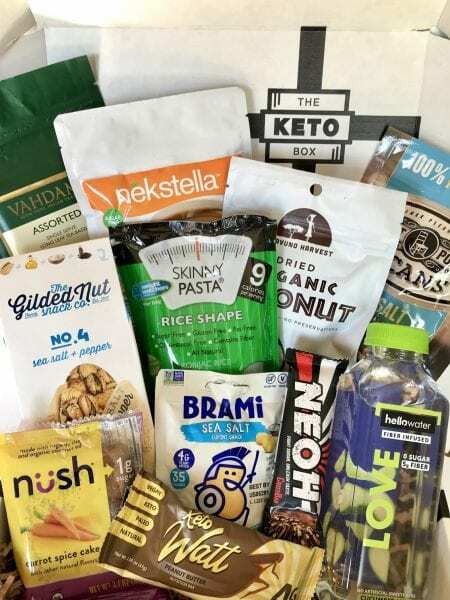 Keto Box – low carb snacks and goodies every month! Dry Farms Wines – they test every wine to ensure that it is sugar free and low carb then deliver it to your door! See my full review of their low carb wine! Fresh-Pressed Olive Oil – pay just $1 for your first bottle, then receive three fantastic bottles of extra virgin olive oil every quarter! Find out more about the benefits of olive oil for low carbers! Stitch Fix – have you lost weight? Get a personal stylist to fix you up with a new look for the new you! 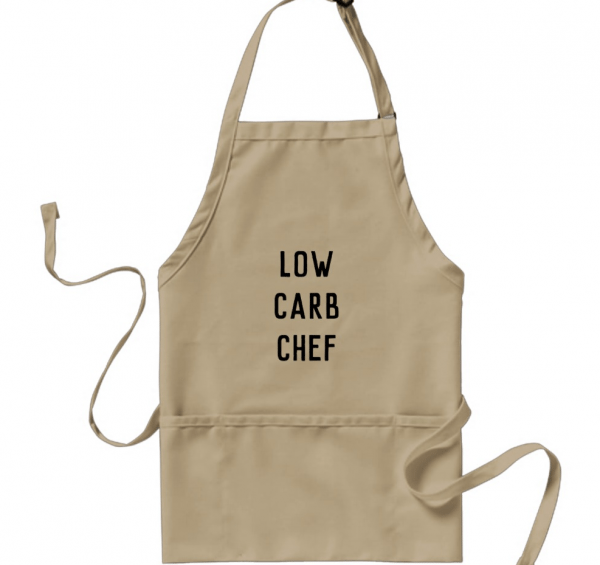 Green Chef – ready to cook keto meals delivered to your door! Check out my experiences with Green Chef! 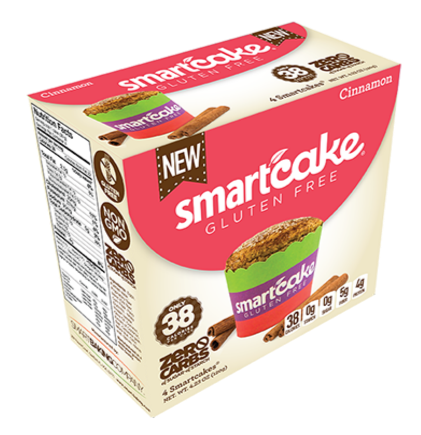 Zero Carb SmartCakes 10% off when you use coupon code StepAwayFromTheCarbs when you order direct from the Smart Baking Co! Know Better Cookies – available in cinnamon, chocolate chip, or a variety pack! 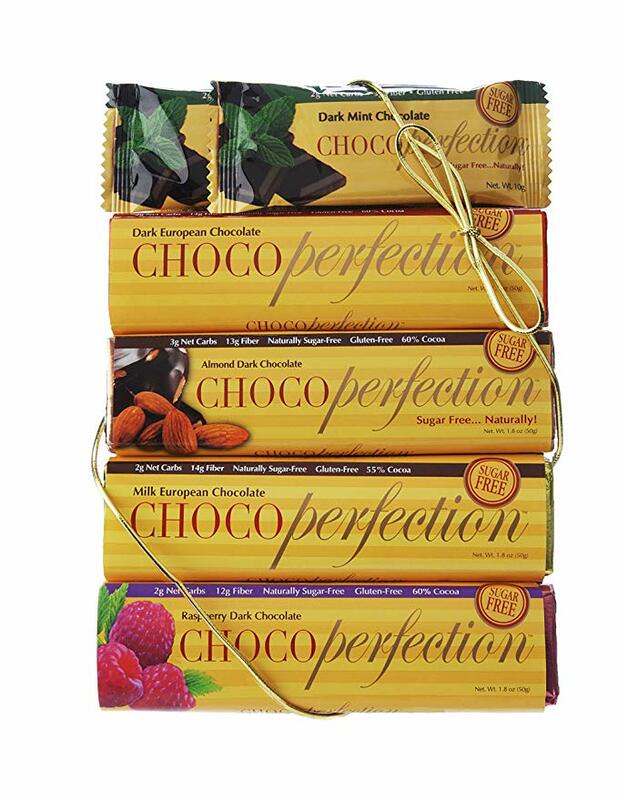 ChocoPerfection Bars – Sugar free and super delicious! Several flavor options! Omaha Steaks Treat yourself to some top quality meat! Smart Sweets – gummy bears, gummy fish, sour candies – and more! 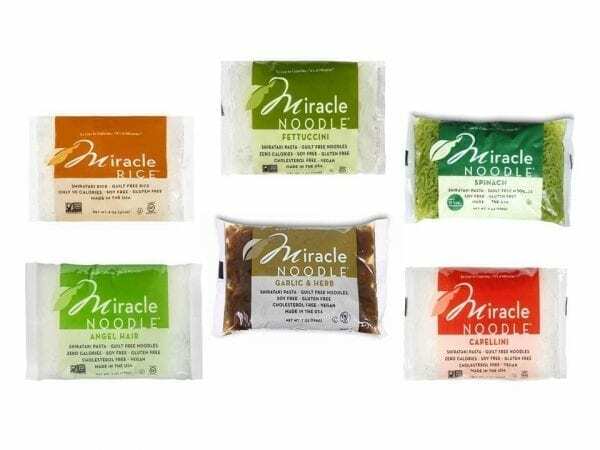 You can also buy them in Whole Foods! 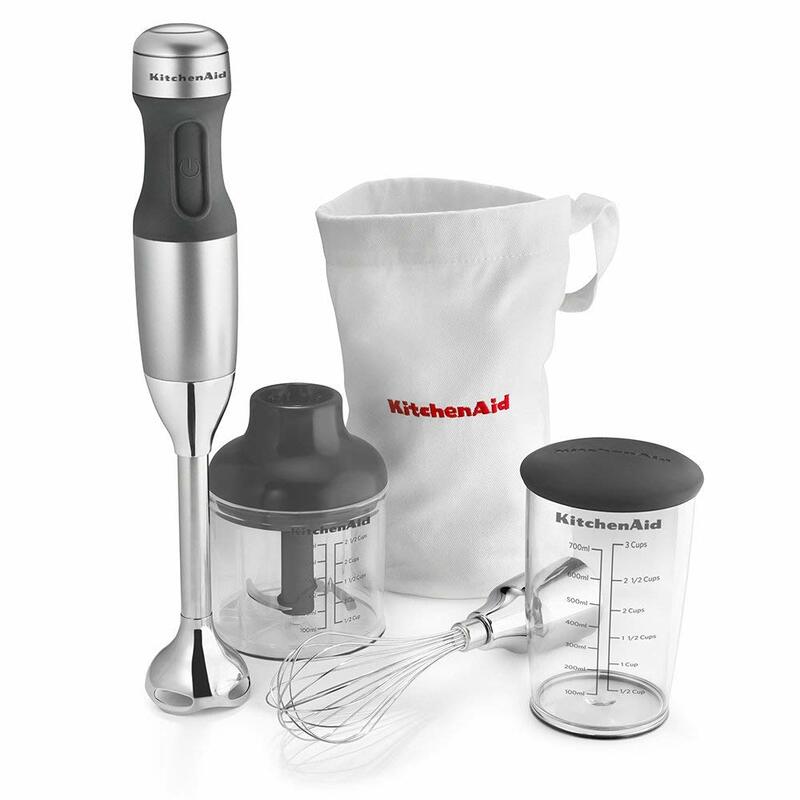 Spiralizer – $23.07 – great for making zoodles and coodles! 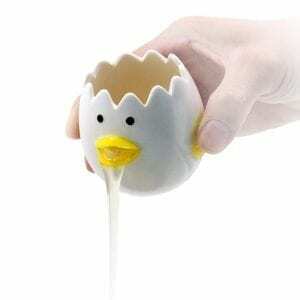 Silicone Muffin Cups – $7.99 – check out my low carb muffin recipes! 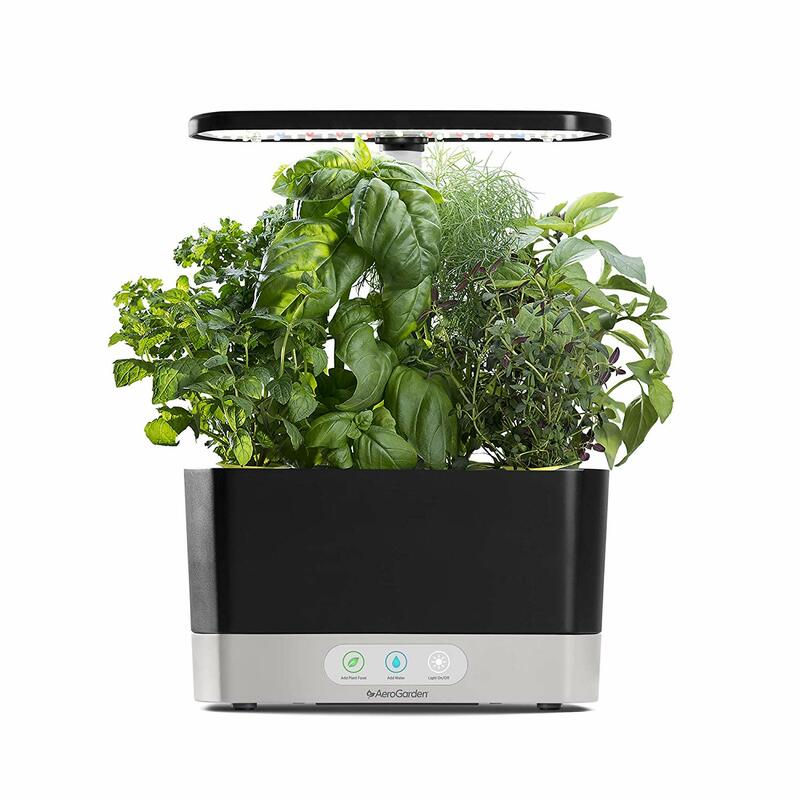 Aerogarden – From $99.95 – grow herbs indoors all year round! Fitbits! Check out this Fitbit Guide from our friends over at Lalymom for all the best options and prices! 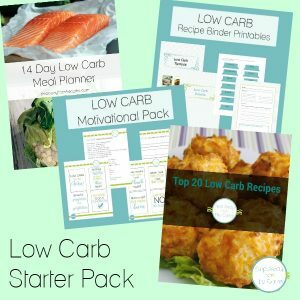 Low Carb Downloadable Starter Pack $12 from Ditch the Carbs – everything you need to get started! 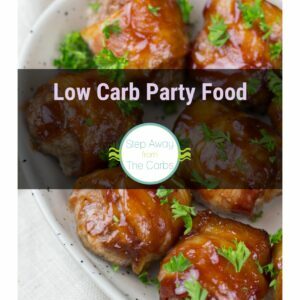 And if you’re looking for low carb books – click on the link to see my top recommendations!